A Complete teen dham yatra services provided by Chardham package. We providing teen dham tour packages. Whether it is religious minded traveller or a Hindu pilgrim, every person wishes to experience the religious feeling that Chardham destinations radiate. 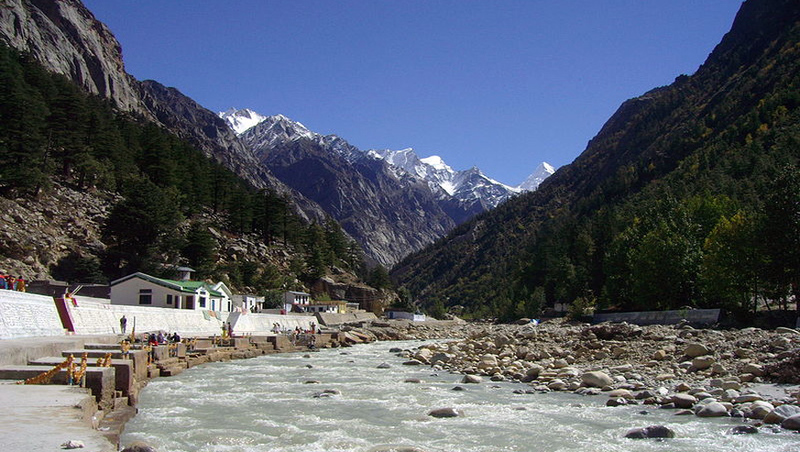 The Char dham visitor circuit includes four holy destinations including Kedarnath, Badrinath, Yamunotri and Gangotri. Except, you can also graph a Teen Dham tour in the Uttarakhand area, depending on your specific travel requirements. 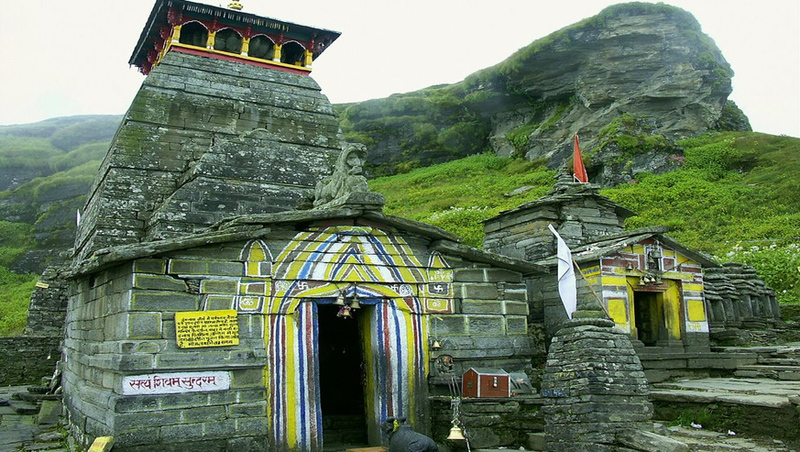 Chardham Package brings you some of the most reasonably priced Teen Dham Yatra packages to let you experience the vibrant richness of the Hindu customs and traditions. Give below are particularly designed Teen Dham tour packages for you. In case, you want to add more in the package, you can get in touch with our travel outfitters right away. Day 01 : Delhi – Haridwar (230 kms / 6hrs) Arrival Delhi Railway Station, Meet and Assist further drive to Haridwar, enroute lunch. Later drive to Hardwar transfer to your Hotel. Visit Har-ki-Pauri for Ganga Aarti in evening time. Back to your hotel, Dinner and Night halt.